Going on a cruise? We plan many custom day excursions and promise to get you back to your ship on time! Rather than spending the day with a large group on a full-day bus tour, you can spend the day with one of our guides, in your own private vehicle, chatting and learning about the port of call. What better way to make every minute count? Visit the famous Museum of Antalya, and its old town, its castle and marina. You’ll have the opportunity to continue to shop in the many shops specializing in textiles, jewelry, and leather. Perge was the capital of Pamphylia. You`ll see the Roman Bath, the Agora, a colonaded street, Nymphaion and the stadium. Lunch at a restaurant near the Köprüpazari river. Visit of Aspendos with its amazingly well preserved ancient theatre with 15.000 seats, built in 2nd century A.D. followed by a shopping break. Off to Side and introduction to the city. Our guests will have 1 hour 30 min. free time to visit ruins the Roman Era such as the theatre, the Roman Baths and Apollo`s Temple or enjoy the sea and the city. Departure to Demre. Known in history under the name of Myra, this is where St. Nicolas lived. Demre is now a small city, which has several monuments: the splendid rock tombs, a Roman theater and the church of St. Nicolas dedicated to Santa. Then we’ll head off to the beautiful bay of Kekova, one of the prettiest corners of the Mediterranean coast, with islands and a sunken cities in its clear waters, medieval remains (Genoese castle) and Simena with its theater and its terraces and tombs. 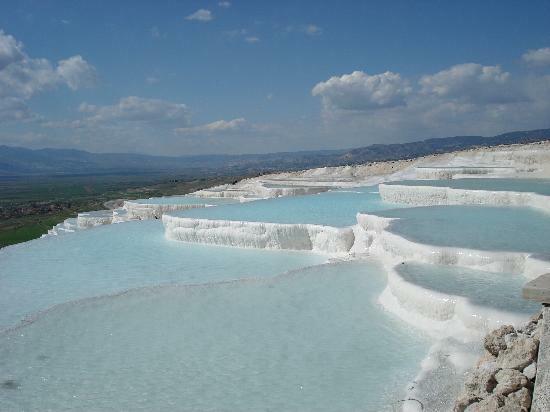 Near the ancient resort of Hierapolis and the nowadays city of Denizli, nature has created a magical "Cotton Castle" in Turkish, Pamukkale. These terraces are only appeared relatively recently; they are composed of limestone from thermal waters. 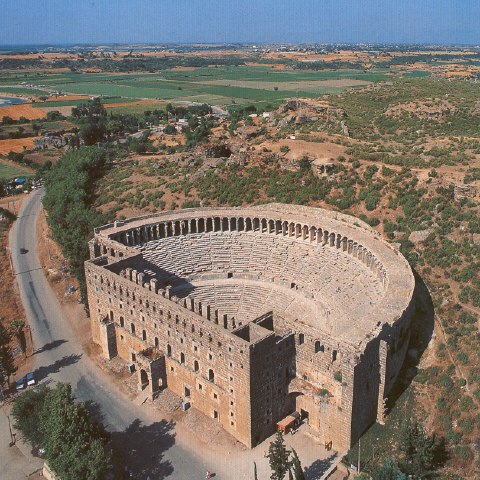 You’ll also visit the ruins of Hierapolis. There remains of a great necropolis, temples, churches and many baths. The necropolis is one of the largest in all of Turkey. 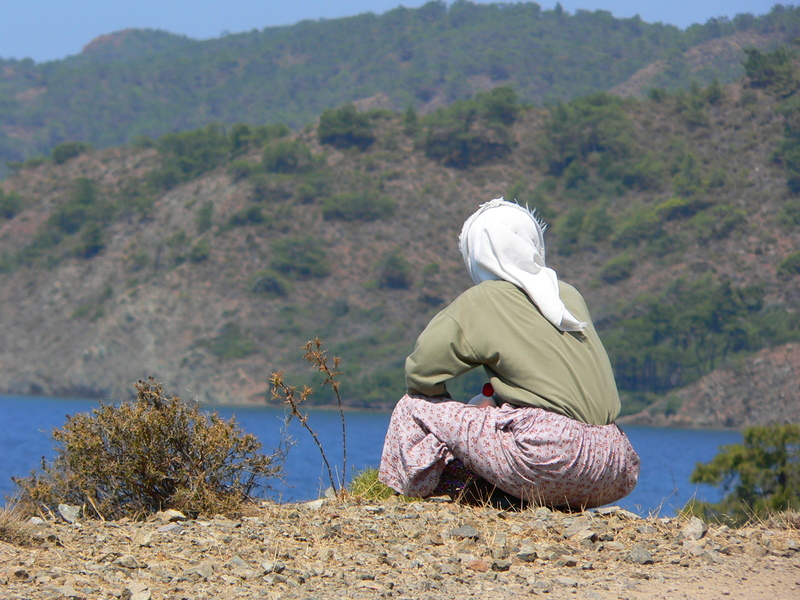 Visit a typical Anatolian village, its school, its mosque, its café and even a private home. Introduction of village life, social structure, but also has its delicacies: Gozleme, Ayran, dessert and Turkish coffee. You’ll have free time to take pictures, meet people and enjoy their sense of hospitality. 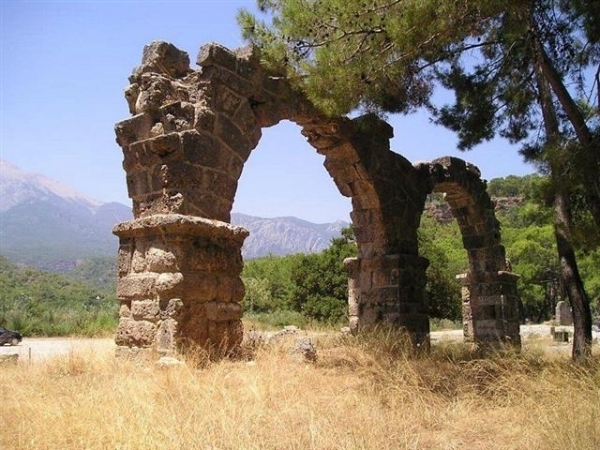 Visit Phaselis, an ancient city with three ports. In the middle of the city, there is a large street. 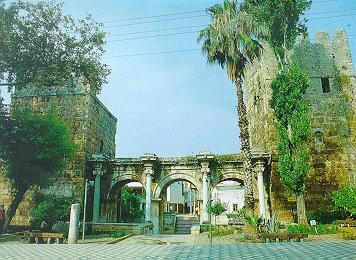 In its southern part is Hadrian's Gate, commemorating the visit of the emperor in 129. Along this street one can also find the remains of shops and public places, such as Roman baths, the agora, or the theaters of that time. The city also has several aqueducts. 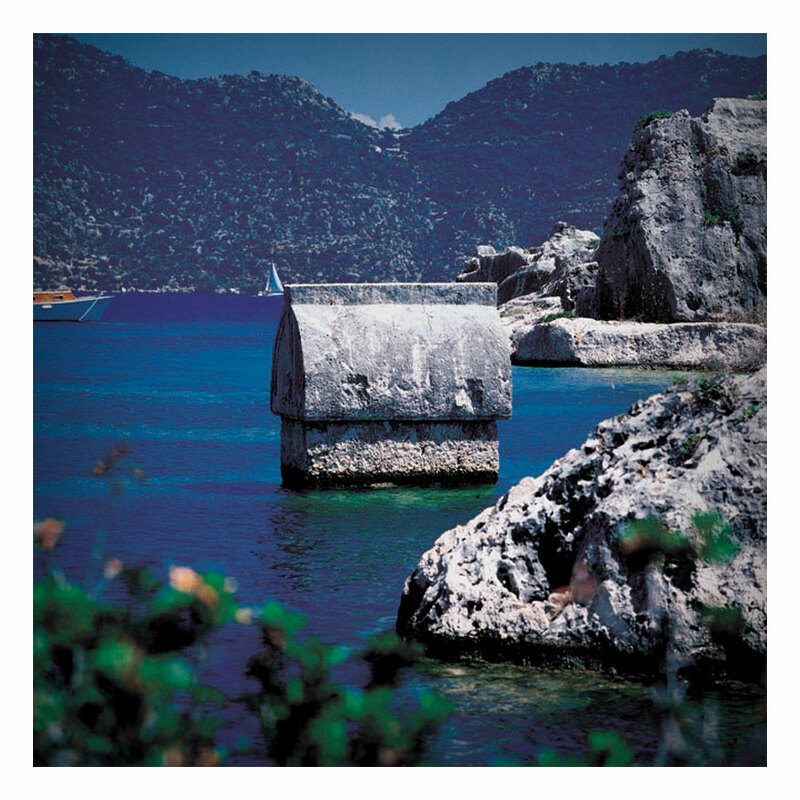 Continue to Olympos, an archaeological excavation on the edge of a beautiful bay surrounded by mountains, before going on the amazing site Chimaera where eternal flames burn in the mountains. A nature tour takes you to the heights of Mount Taurus (1200m). 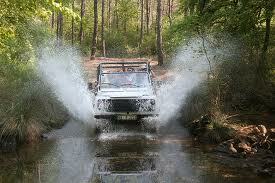 Pass through forests, semi-nomadic villages, and remote archaeological sites. You’ll have grilled trout for lunch before returning to Antalya, via lush green valleys, waterfalls and rivers. 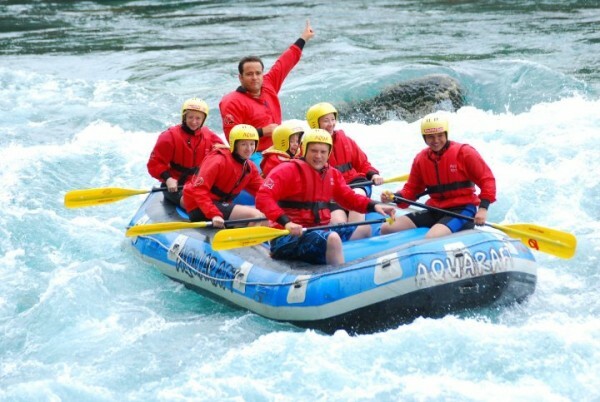 After a brief introduction to the methods of rafting, you’ll paddle down the river over a total distance of 15km. Guaranteed thrills ! Lunch by the river.